Dean Fisher studied at the America Academy of Art in Chicago, and since, has been exhibiting nationally and internationally in prominent galleries for more than twenty five years. He has shown in galleries such as; Hirschl & Adler modern NYC, The Tatistcheff Gallery NYC, J. Cacciola Gallery NYC, Prographica Drawings Gallery in Seattle, WA and Susan Calloway Fine Art in Washington, DC. After living in Spain, France and England for eight years and making master copies as a form of study at The Prado museum, The Louvre and the National Gallery of Art. 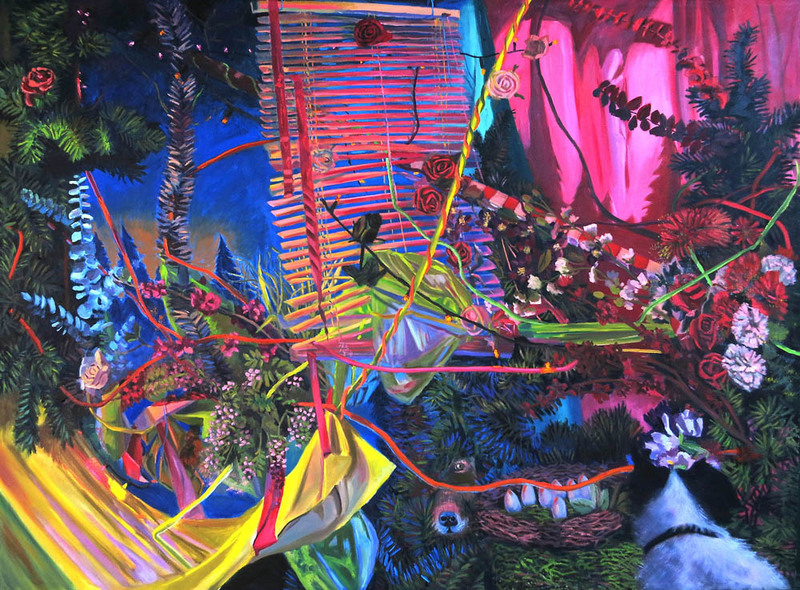 Dean returned to the US and has been living in Connecticut with his wife, the artist Josephine Robinson. His paintings hang in many private and corporate art collection in the US and Europe. 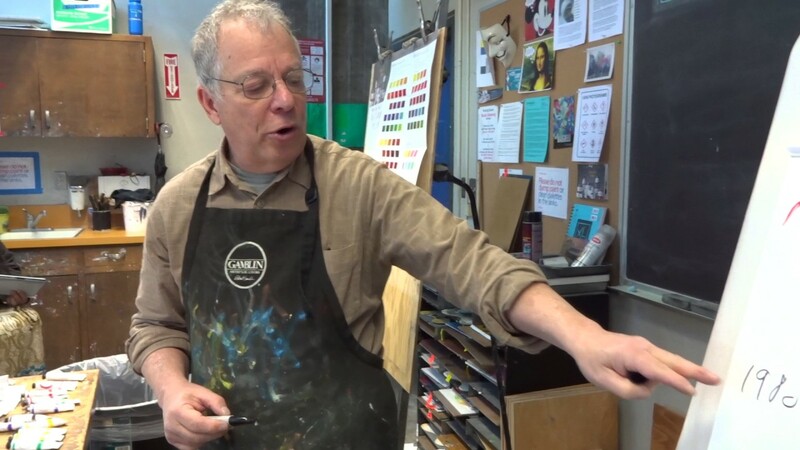 Dean has been teaching painting at Silvermine Art Center in New Canaan, Connecticut and privately for the past fourteen years. Originally from Banjaluka in Bosnia, Amer Kobaslija (b. 1975) fled his war-ravaged homeland in 1993, and arrived in refugee camps in Nuremberg, Germany. Later, he traveled to Düsseldorf, where he attended the Kunst Akademie. In 1997, Kobaslija was offered asylum by the United States and immigrated to Jacksonville, Florida. He earned his BFA from Ringling College of Art and Design in 2003 and his MFA from Montclair State University in 2005. He was a member of the studio arts faculty at Bowdoin College from 2009 to 2011, and has been a professor of painting at Gettysburg College in Pennsylvania since 2011. He divides his time between New York City, Gettysburg, Jacksonville, and Switzerland. 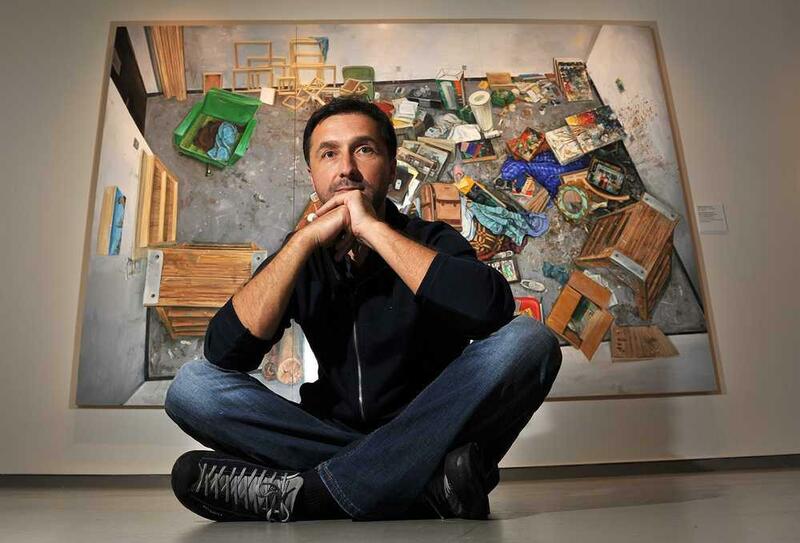 Kobaslija has had numerous solo exhibitions in Paris, New York, Los Angeles, San Francisco, and New Orleans. He is represented by George Adams Gallery in New York, where he has had seven solo shows over the preceding decade, including the 2015 survey exhibition. The exhibition is scheduled to travel to other venues in the United States in 2016. In 2005, he was awarded a grant from the Joan Mitchell Foundation; the following year, he received a grant from the Pollock-Krasner Foundation. In 2013, Kobaslija was awarded the Guggenheim Fellowship. Kobaslija’s works have been reviewed and printed in publications such as The New York Times, Art in America, ARTNews, Art & Antiques, New York Magazine, The Village Voice, New York Time Out, The New York Sun, The Florida Times-Union, and The San Francisco Chronicle. Dorian Allworthy is an American representational, tonal-realist painter working in Chicago. She is also known for her drypoint engravings. She specializes in large figure paintings as well as still life compositions and landscapes. Much like the French painter Chardin, Dorian is noted for her genre paintings which depict domestic activities and children. Dorian Allworthy was born in Pennsylvania. She attended an alternative high school in Pennsylvania on the main line of Philadelphia until the age of 16. She then began three years’ study at the Pennsylvania Academy of the Fine Arts under Arthur DeCosta, where she was awarded the prestigious ‘Thomas Eakins Award’. At age 19, she moved to Chicago to become a medical illustrator but soon realized that was not her calling. 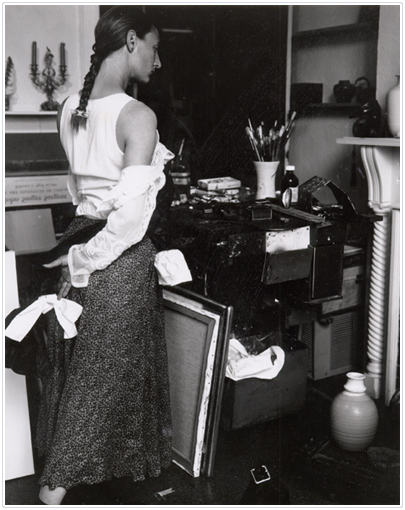 A year later she permanently moved in with her great uncle and adopted father, mid twentieth century painter, Joseph Allworthy, who referred to her as a “born painter”, with the deal that ‘she use his studio, and develop her career as an artist, under his watchful eye’. Glenn Brill is an artist residing in Northern California. Glenn holds a BA from Moravian College, a BFA from the California College of Arts and Crafts, an MFA from Cranbrook Academy of Art and is a Tamarind Master Printer. Glenn has taught at California College of the Arts, San Francisco Art Institute, University of California/Hayward and San Francisco State University. He is the recipient of two National Endowment for the Arts Visual Fellowships, author of “Beyond the Brush” and co-author of “The Acrylic Handbook”. His artworks are in the permanent collections of the Archives of American Art, Brooklyn Museum, San Jose Museum and Phoenix Art Museum. For the past 20 years Glenn has been consulting with companies that make fine art materials. He has worked for some of the premier art material companies as Manager of Education, helping to develop and test oil and acrylic paints, brushes, canvas, paper, and drawing materials. He is currently the Manager of Education for Gamblin Artist Colors, Strathmore Fine Art Paper and Da Vinci Brushes. Tom Colcord was born on May 15, 1990 in Indianapolis Indiana. After completing his BFA in Painting from Indiana University Bloomington he studied abroad in Florence Italy. Inspired by works from the old masters he set out to become a full time artist and moved to San Francisco where he is currently pursuing a Masters of Fine Arts at the San Francisco Art Institute. Tom considers his art practice primarily related to painting but heavily reliant on drawing, collage, sculpture, and digital art as well.